Starbucks (Austria) serves soy matcha green tea aka super matcha. When I was studying for an exam the past 4 weeks I went to Starbucks almost every day (bye bye hard-earned money). When you study from 9am to 8pm you just need a stimulant and a relaxant. Matcha is both. 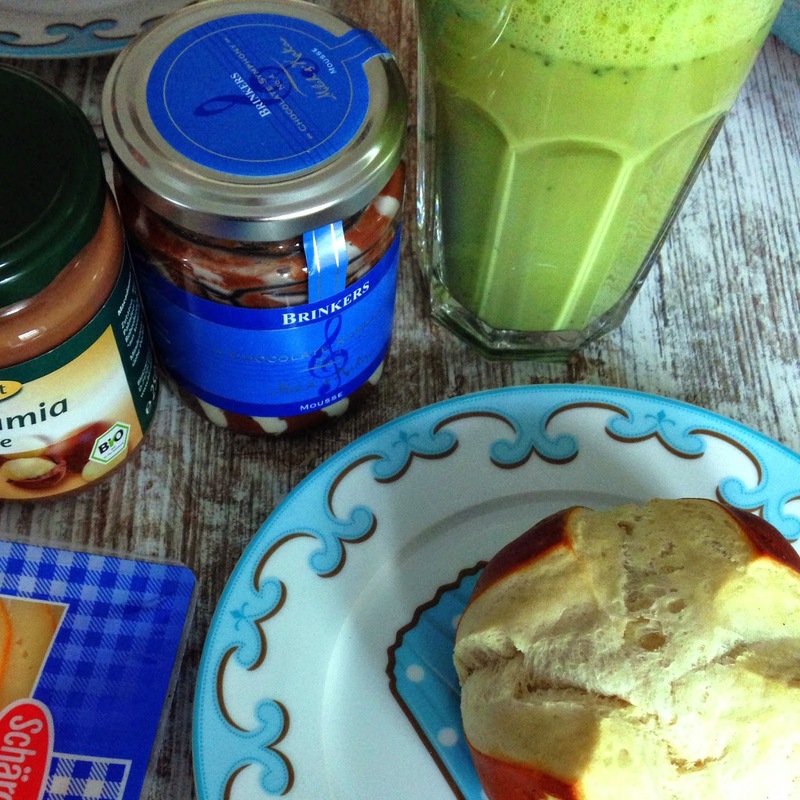 It is such a perfect coffee substitute! AND: it is detoxing, contains antioxidants, boosts metabolism and burns calories. I got matcha for cooking by Aiya. 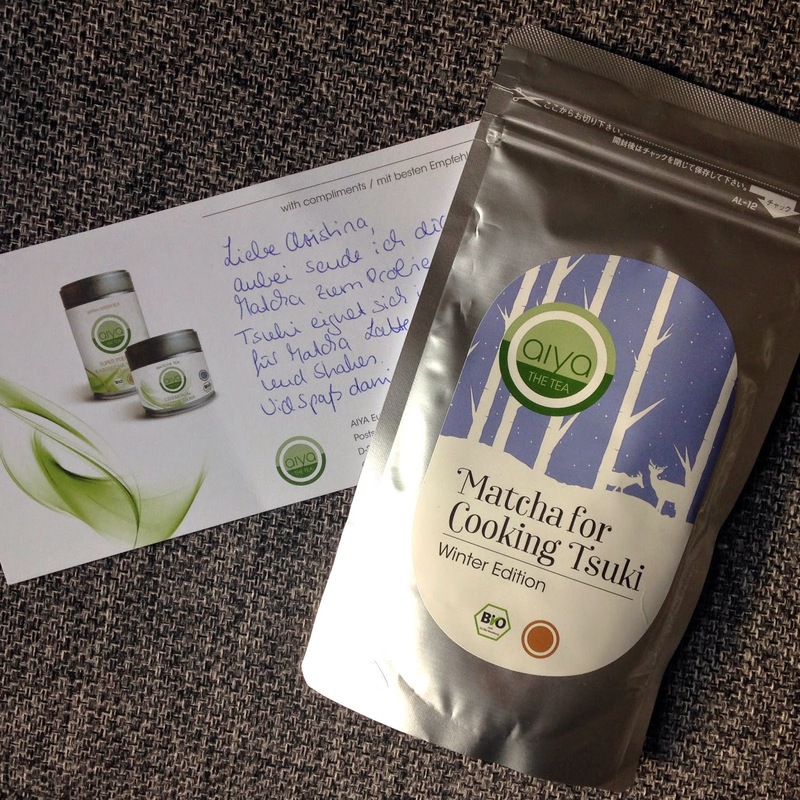 Thanks again to Sabine for sending me my first green tea powder!! 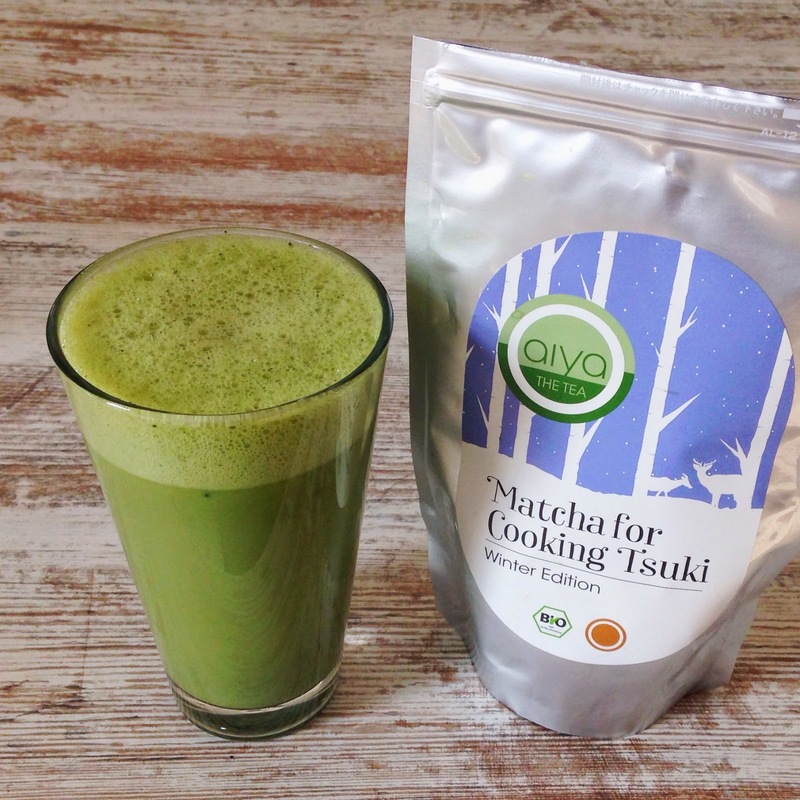 Instantly I received the green tea powder I made my very first matcha soy latte! OMG! So freaking delicious! NO Starbucks anymore. Homemade it is. And trust me, you will become addicted too! Bring soy milk to a bare simmer. Add maple syrup. Then slowly whisk in green tea powder and start creating a foam with a milk-frother. The milk froth works perfect with soy milk. I think I heard it is because of the texture...I use a milk-frother like this. So instead of coffee I sip on my green tea latte every morning. In the next few weeks I will try new green tea-recipes. What about matcha pancakes? Or cupcakes? Or breakfast jars? Smoothies? Iced green tea latte?